The MP, who is Boris Johnson’s brother, said the withdrawal deal currently being negotiated with the European Union would be an “incoherent Brexit”. He added that the only people who would gain control would be in the French and German parliaments. Mr Johnson said what was on offer wasn’t anything like what was promised. 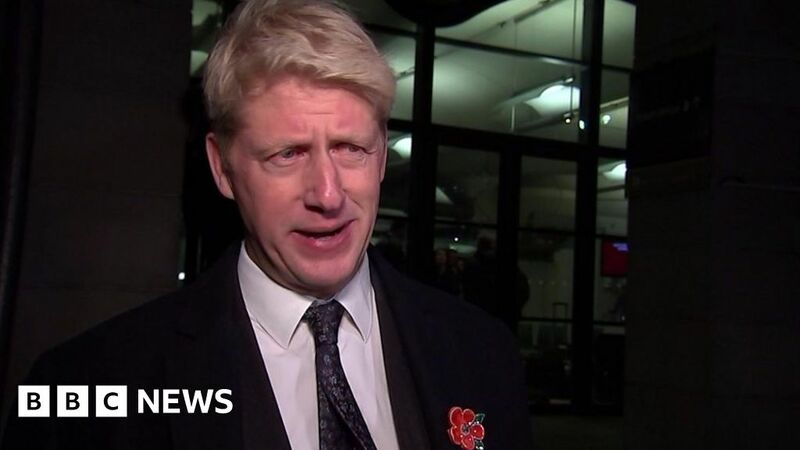 Jo Johnson voted to remain in the EU while his brother Boris, who quit as foreign secretary in July, was a leading Brexiteer. Which NBA teams are saving cap space for free agency? January 19, 2019 Comments Off on Which NBA teams are saving cap space for free agency?